Open to licensed Davis Facilitators only. The sixth International Davis Symposium will be held in Great Malvern, UK. 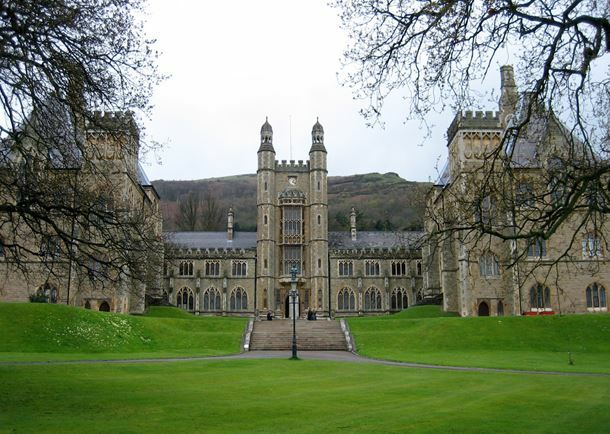 The venue will be the campus of Malvern College, situated on a hill overlooking the city and 10-15 minutes walk from the historic Abbey Hotel. All Davis Licensees are invited. Consultants, employees, or significant others who work with or for a Facilitator are also welcome to register and attend the Symposium presentations. Travelling companions are welcome to attend all social functions. Russian translation will be available via Linguali, a personal phone or computer app, or live amongst language groups seated together for the general presentation. Symposium registration includes a Welcome Reception and “fork buffet” on Friday evening from 5-9 PM at Abbey Hotel. Also included with your registration are morning and afternoon break refreshments, lunch on Saturday and Sunday, and a Banquet Dinner on Saturday. Additional tickets for guests and companions for the Banquet Dinner can be purchased at USD$42 per guest. Symposium registration does not include room accommodations. Discounted room rates are available at the Abbey Hotel. Reservations should be made no later than September 15, 2018 to take advantage of these rates. Delegates are responsible for making their own booking, payment, and room sharing arrangements, either at the Abbey Hotel or by making independent arrangements for alternative accommodations. Please download the documents above for more information. To Enroll Online: Check the boxes below for Enrollment and for Additional Dinner Tickets if desired. You will be given the option to adjust the number of tickets after you click the “Add to Cart” button. Early Bird Registration (on or before June 1)- $555 USD. After June 1, cost is $625 USD. Additional Banquet Dinner tickets for guests: $42 each. Welcome Reception and Welcome Reception and “fork buffet” Friday evening from 5-9 PM. Morning and afternoon break refreshments, lunch on Saturday and Sunday, and dinner on Saturday. Vegetarian options available.